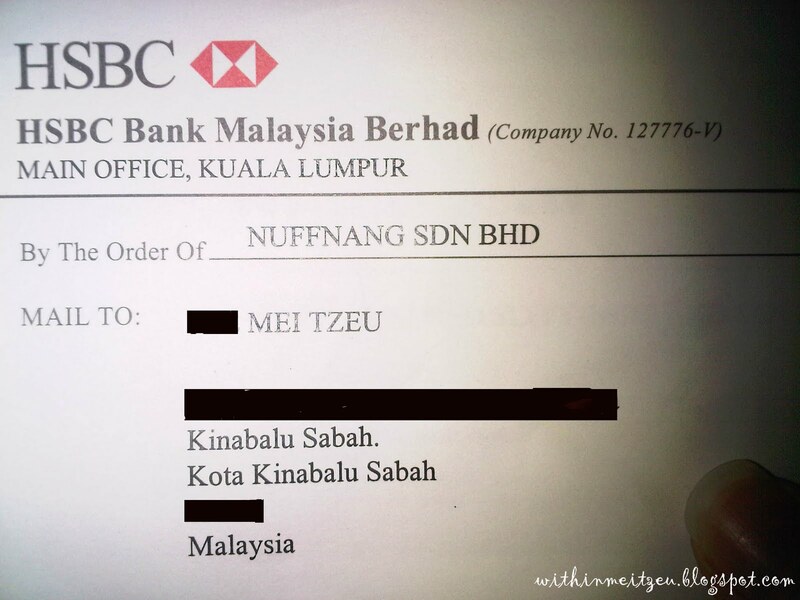 My first Nuffnang's Cheque Received! Was waiting for my cheque for more than two months after I have successfully completed my sponsored post for Stompin Sabah 2010 held at Jesselton Point in October, 2010. And finally it reach my hand safe and sound on Wednesday night, when I reached home! What a great feeling by getting extra income, so that I can shop more for Chinese New year 2011! Girls love to shop and business people can earn a lot from a girl! nice!! xD i go check my mail box now..!!! !